BoneShed Archery has been quiet for a couple of months and we feel that we should bring the few followers up to speed. The past couple of months have been busy to say the least. Our writers have changed jobs, moved, and also been in the process of acquiring more land. All of these things have impacted our out put of post and information for the follower. We were hoping to produce our first webisode this past season but as the season went under way we quickly learned that this is harder than it seems. We hope that in the coming months we figure out whether or not we will be continuing this blog/website or if we will be calling it closing time and closing up shop. We hope to have more information to follow. Posted in: Uncategorized. 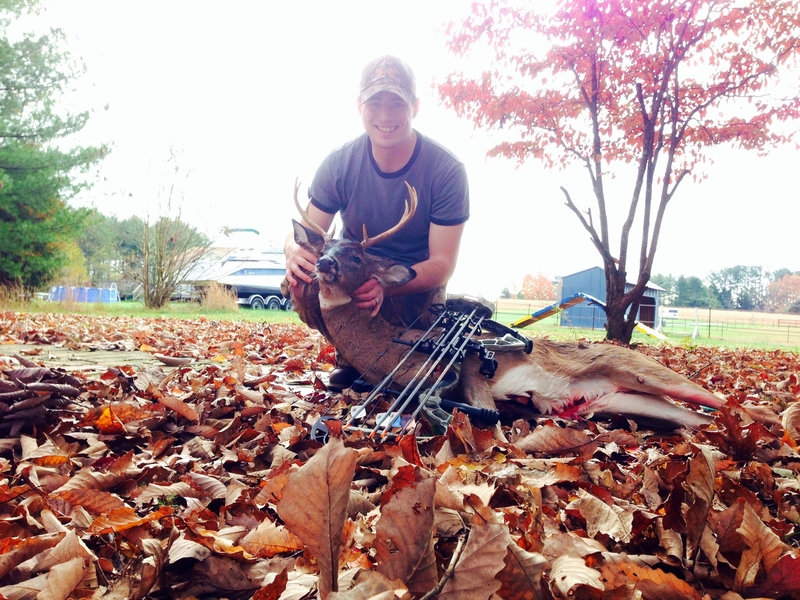 Tagged: Archery, Arrow, BoneShedy Archery, Bow, Bow Hunting, Buck, Deer, Intro. Posted in: Uncategorized. Tagged: Archery, Arrow, Arrows, Boneshed Archery, BoneShed Archrey, Bow, Bow Hunting, Buck, Deer, Hunting, Tree Stand, White tail deer. IT HAPPENS FAST – When the time comes it will happen fast. Keep in mind that it may not happen again so try to remember as much detail as possible. 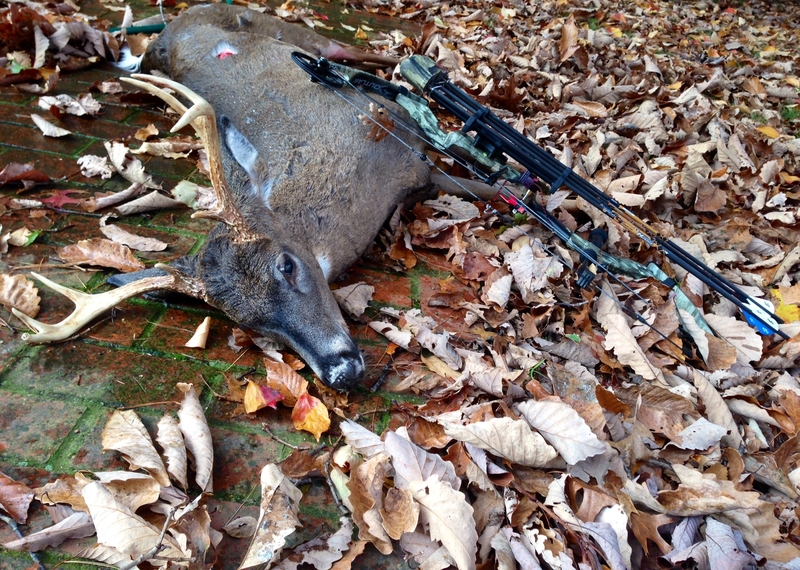 POWER IN THE BROADHEAD – The only thing that actually saved this hunt was the broad head. At BoneShed Archery we use RamCat Broad heads. Even though the shot was bad the broadhead did its job perfectly. MISS DOES NOT MEAN THE END – If you shoot and miss, this does not mean the end. Stick it out and try to keep calm. With Bow Hunting you could get another chance.